Do not be uncomfortable if the first words that come to mind when Ethiopia is mentioned have negative connotations. If you live in the developed world then you may easily connect the country to its well documented recent history of insurgency, civil war and famine. Yet although Ethiopia’s troubles are far from over there is much more to the country than this. Its Highlands contain the largest continuous area of high altitude land in the whole of the continent. 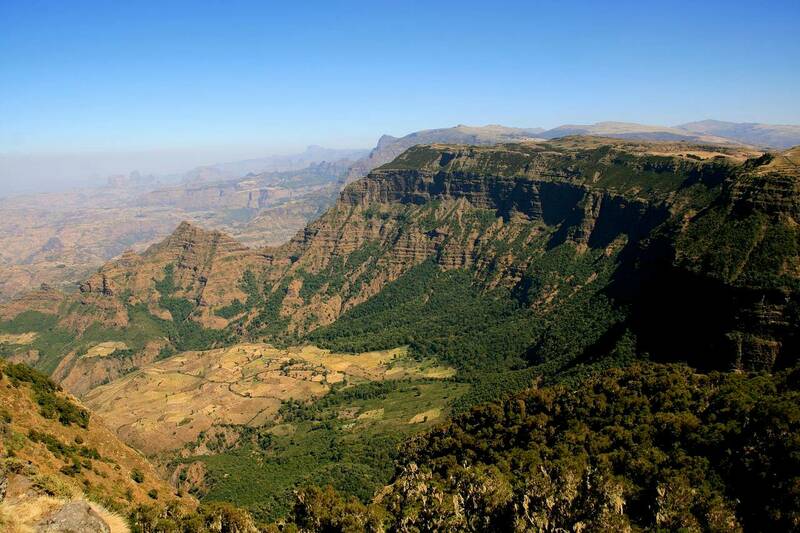 Little wonder then that the Ethiopian Highlands are often called The Roof of Africa. They are also, without exaggeration, simply spectacular.